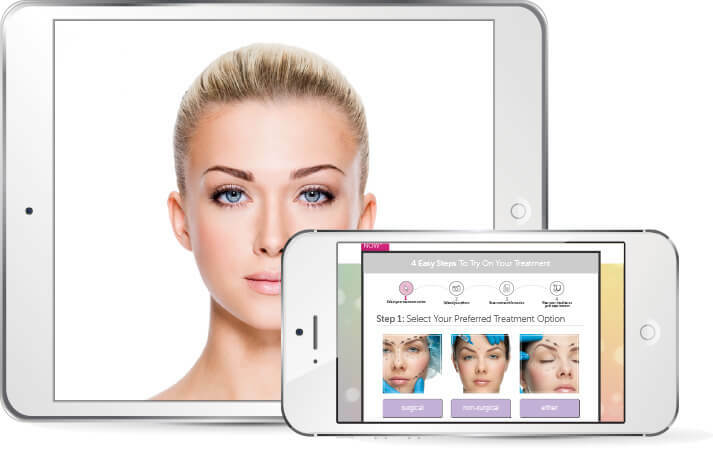 New Look Now® allows you to “try on” aesthetic treatments from home! Upload your photo to our private, secure site and receive your potential treatment results within 24 business hours. Use your visualizer within a consultation to start a realistic conversation about what treatments are right for you to help achieve your aesthetic goals! Ever wonder what you could look like after cosmetic surgery, whether surgical or non-surgical? 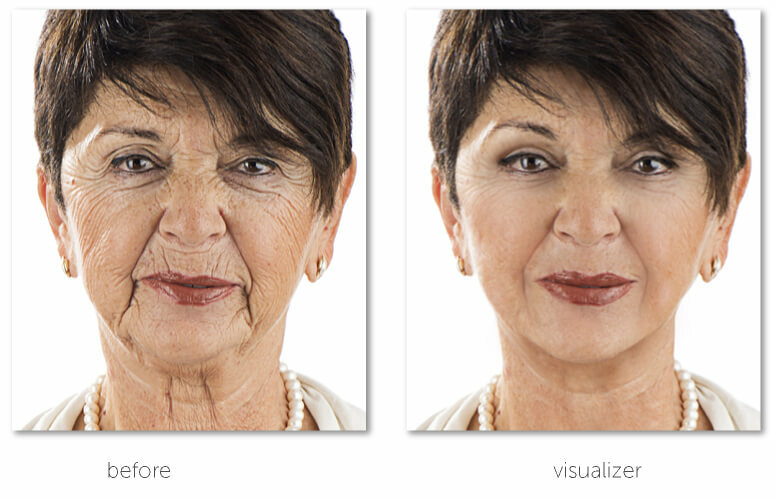 New Look Now's before and after visualizer allows you to "try on" these aesthetic treatments from home! 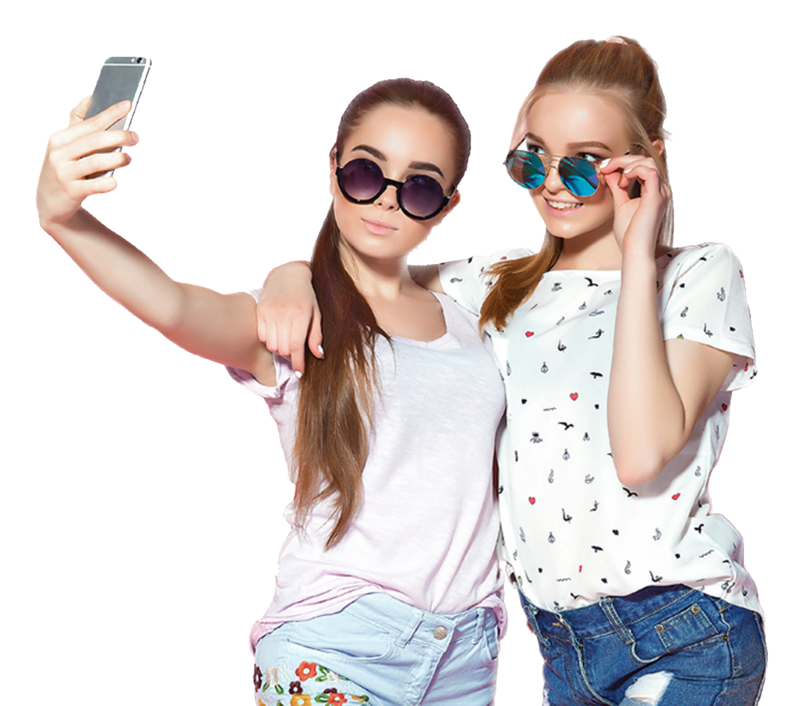 Upload your photo to get a sneak peak of the remarkable possibilities, and use your results within a consultation to help discuss your "new look" with your intended provider. We know that all bodies are different. Our purpose is to help show what you could be facing while considering aesthetic treatments or plastic surgery, scars and all, and to help inform you along your aesthetic journey. Just snap a photo and your visualizer will be completed within 24 business hours. Try on a number of facial rejuvenation treatments. See what you could possibly look like after a surgical facial rejuvenation. 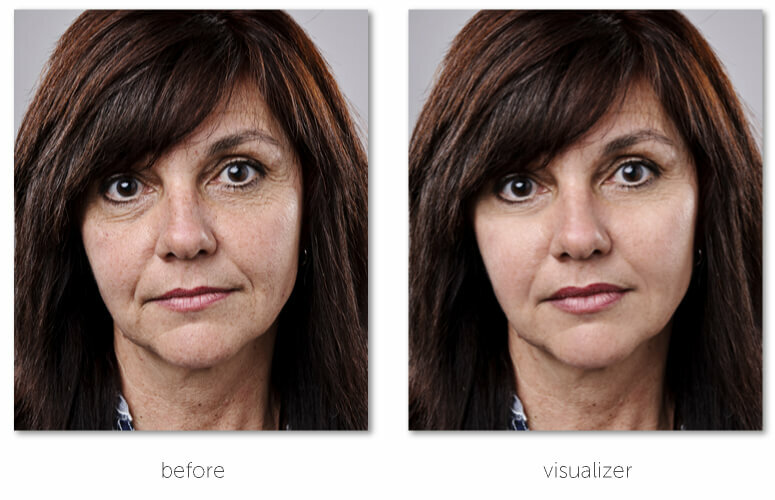 See what you could possibly look like after a nonsurgical facial rejuvenation. 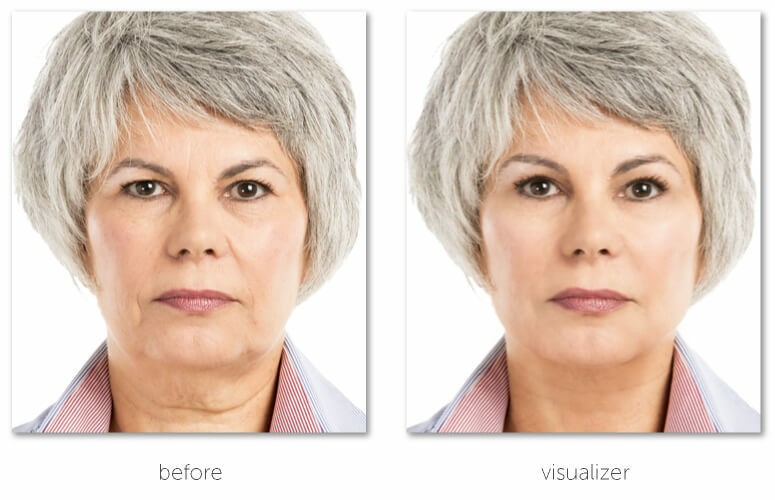 New Look Now®’s results are backed by a network of trusted aesthetic professionals consisting of top quality providers to help you and your intended provider visualize solutions to your aesthetic concerns. You can depend on our simulations to give you excellent potential results, backed by industry professionals. While results will vary, starting the conversation is an important part of your aesthetic journey. New Look Now® helps provide a realistic version of your results that you can discuss with your provider to best determine how to address your aesthetic concerns. Take your visualizer results with you to your consultation to discuss what you like (and don't like!) about your potential results. We know that this is a tough and potentially life changing decision, and it's worth talking about! If a picture is worth a thousand words, a picture of your potential results on your own body is worth even more when considering aesthetic treatments. You and your intended provider can use your simulated New Look Now potential results as a starting point to help tailor your treatments and discuss what will work best for you to address your concerns. Talking about what you like (and don't like!) about your Visualizer's potential results can help you and your provider determine what works, and what doesn't, before you buy. Upload your photo onto our private, easy to use website. Receive your results via email within 24 business hours. Share your results with your intended provider to discuss your treatment options.